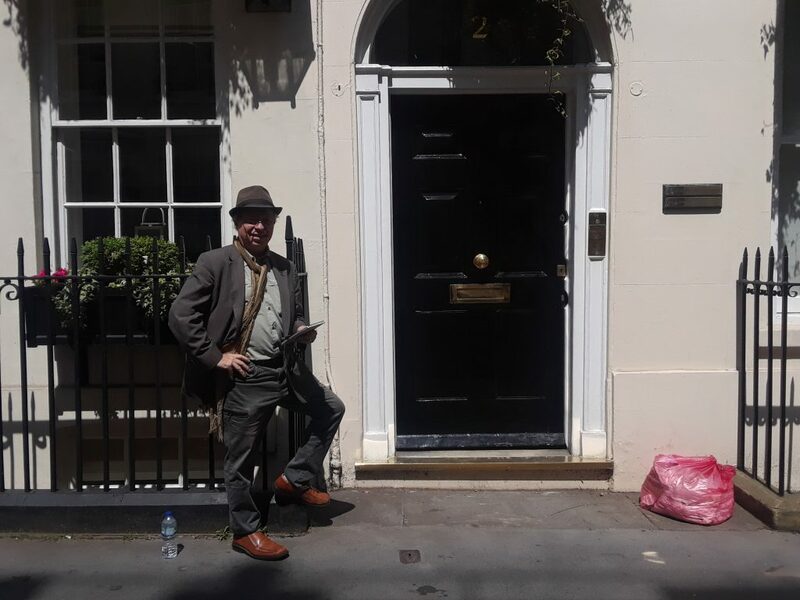 ABOVE PHOTO: The writer outside London’s Chatham House during June 2018 UK trip. It’s 0.4 of a mile from the Bilderberg Association address. LONDON, UK – While the Bilderberg Meetings are partly funded by an IRS-registered U.S. “charity” known as the American Friends of Bilderberg (AFB), this writer during recent travels in England researched another registered “charity”—the rarely discussed Bilderberg Association—whose documentation, compared to that of its U.S. counterpart, is much more revealing as to how Bilderberg functions. The irony is that this UK-based association’s own words belie Bilderberg’s claim that it’s innocent of deep-seated political scheming and insider deal-making. The Bilderberg Association (BA) adopted its formative “constitution” in 1976. The only time anyone here recalls it being mentioned was when a former MP, the late Michael Meacher, locked horns in 2013 with Kenneth Clarke in the House of Commons because Clarke had attended Bilderberg in Watford, UK that year as Minister Without Portfolio. While debating Meacher, Clarke simply mentioned a Bilderberg “association” that helps with UK-related funding for the annual meetings. The matter was scarcely noticed. 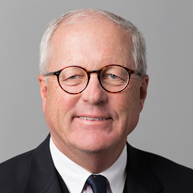 James A. Johnson, an American lawyer with Johnson Capital Partners, is a prominent AFB member and Bilderberg Steering Committee member. Even the BA’s location is highly significant. While the AFB has occupied several office spaces over the years in Washington D.C. and New York City, the BA is located at 2 St. James Place in London—about a half-mile from Buckingham Palace—ensconced in the very heart of British power. 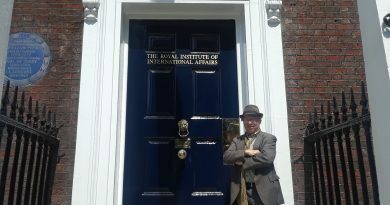 Chatham House is also within eye-shot of the BA. 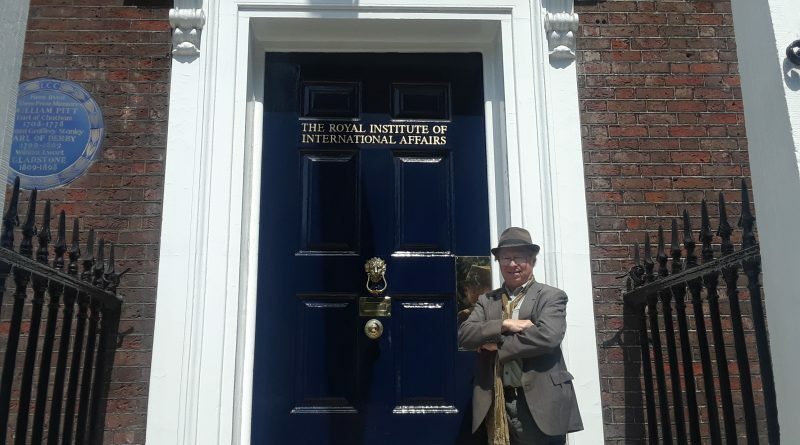 Also known as the Royal Institute of International Affairs, this think tank “franchised” itself in 1921 by spawning the New York City-based Council on Foreign Relations, a longtime conduit for pursuing trans-nationalist world government from behind the throne. According to the UK Charity Commission’s official online registry, recent BA board members include Economist magazine editor-in-chief Zanny Minton-Beddoes, who has attended the last several Bilderberg Meetings, including this year’s gathering in Turin, Italy June 7-10; and former diplomat John Olav Kerr (Baron Kerr of Kinlochard GCMG), now Deputy Chairman of Scottish Power and a crossbench House of Lords member. He was a member of the European Convention that first drafted what became Article 50 of the Lisbon Treaty, which came into force in December 2009. Not only was Kerr a member of the Bilderberg Steering Committee from 2004 to 2016; he’s also a member of the Trilateral Commission’s executive committee. 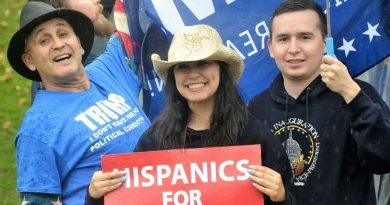 That commission, formed in 1973, is a key Bilderberg ally that shares considerable discussion items and overall strategy with the older Bilderberg organization. To illustrate to an even greater extent how “deep state” Bilderberg is, Sir John Sawers, a British Petroleum official who’s a former head of MI6—the equivalent of America’s Central Intelligence Agency—also has served on the BA board. 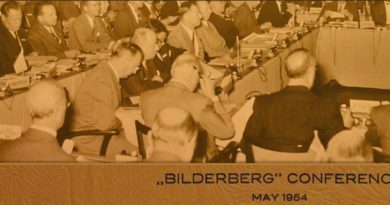 Recall, it was the CIA that funded the first Bilderberg gathering in 1954 at the Hotel de Bilderberg in Oosterbeek, Netherlands. The Association aims to ensure that UK decision-makers and opinion-formers are not excluded from benefiting from, and contributing to, the valuable exchanges which take place at annual conferences. The Association’s committee members are responsible for selecting UK [Bilderberg Meeting] participants and for ensuring, through their membership in the International Steering Committee, that the issues chosen for conference agendas include those on which informal high-level exchanges are most likely to be most beneficial for UK participants and, generally, are most likely to attract the attendance of senior foreign counterparts, with whom interaction would be valuable. The first thing to note is that while Bilderberg’s official website goes to considerable lengths to pitch the Bilderberg Meetings as mere passive intellectual interplay where decisions are not sought, this emphasis on making sure “decision-makers” and “opinion-formers” are “not excluded” is one of many documented indications that decision-making power is highly valued, especially regarding how it relates to select “opinion-formers”—a reference to the mainstream media outlets from the U.S. and abroad who collude with, rather than responsibly report about, this policy-nurturing network that involves older and younger movers and shakers from politics, banking, academia, high-tech, strategic think tanks, the military, royalty etc. Ensuring that key UK decision-makers and opinion-formers are able to address current issues of public policy in private exchanges with senior counterparts from across Europe, the United States and Canada confers public good by informing and enriching subsequent national debate and decision-taking. Exchanges at annual conferences also do substantive immediate good by reducing misunderstandings and helping to identify common ground on issues of trans-Atlantic or intra-European concern or disagreement. Finally, the conferences facilitate the development of a network of personal relationships which can be leveraged in subsequent interactions at important moments. Here, the words “address current issues of public policy in private exchanges with senior counterparts” from other countries, toward “informing and enriching national debate” onto which are added the carefully crafted words “decision-taking” is a tacit admission—far beyond what AFB government filings reveal on the U.S. side of the “ledger”—that a fundamental informal consensus is sought at the Bilderberg Meetings which is then clandestinely disseminated to enable participants to “read off the same page” in between meetings and act in concert according to their public or corporate channels of influence. Imagine the uproar if Congress met, like Bilderberg does each year, in a sealed hotel surrounded by police and well-armed private security and emerged from the premises three days later without any announcement about its deliberations, other than having published a vague agenda beforehand where some topics are boiled down to one word: “China,” “Russia” and so on—which is often the case. 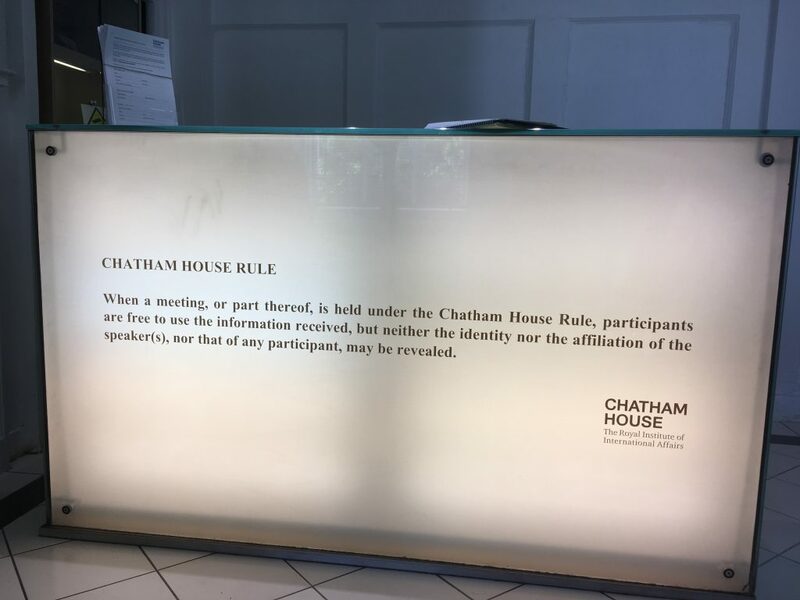 Furthermore, the Bilderbergers enforce the “Chatham House Rule,” which requires attendees to keep secret what’s discussed behind closed doors, though attendees are free to use the ideas that they gather at Bilderberg, as long as it’s without attribution. That way, ideas that seem random, but were hatched, nurtured or modified via Bilderberg can be advanced, with their ultimate origins hidden. 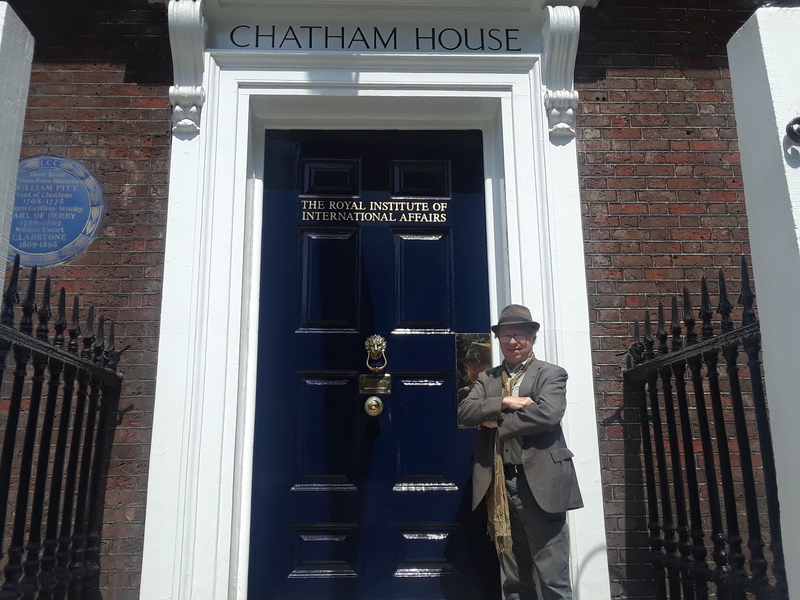 The “Chatham House Rule” is on display inside Chatham House itself, as this writer and Type 1 Radio commentator and photographer “Miles for Truth” found when we visited the London think tank June 11, 2018. Not being “bound by the conventions” of one’s office leaves plenty of room for abdicating one’s constitutional oath, among other breaches of the public trust. Furthermore, no formal “minutes” need be taken (though that statement is doubtful), nor do reports necessarily have to be written (they can be audio- or video-recorded). And actual votes do not have to be taken to achieve a general consensus. Moreover, the claim that “no policy statements are issued” (“issued” being the key word) does not mean that policy-oriented summaries aren’t composed; it’s just means they are not issued publicly—which is precisely the problem.